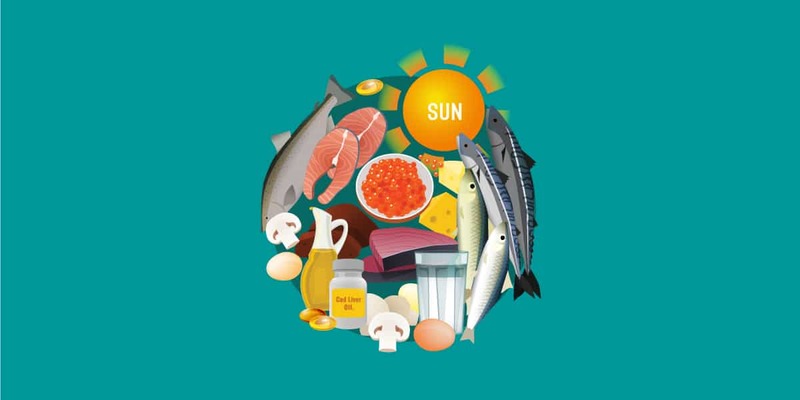 UV rays from the sun help our bodies to produce vitamin D, an important vitamin for bone health. 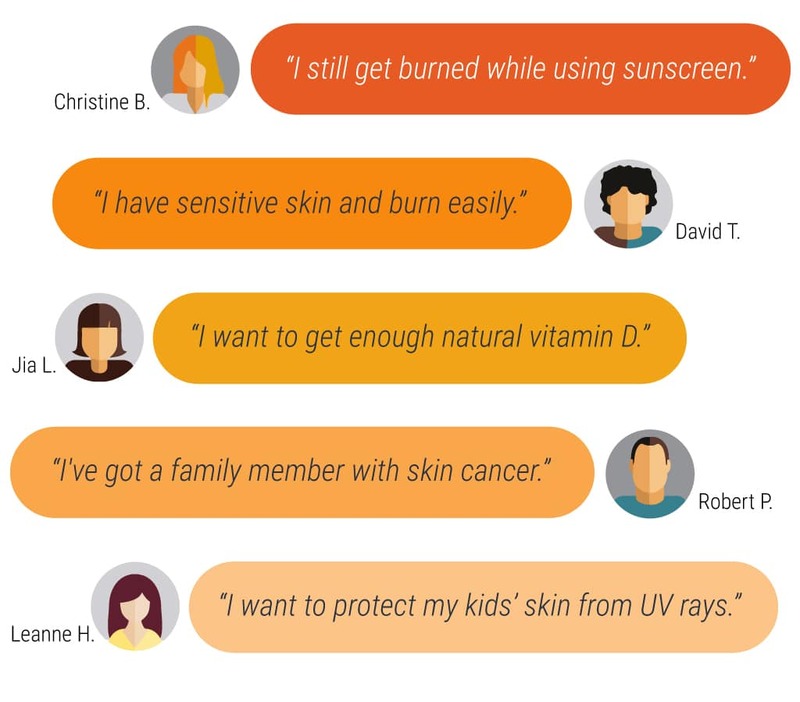 The exact same UV rays that cause sunburn are what our bodies need in order to synthesize vitamin D.
Sunscreen can help prevent the negative consequences of sun exposure, but it also hinders our ability to synthesize this essential vitamin. Without the proper tools, it’s hard to know how much sun exposure is enough to prevent sunburn, while maintaining a healthy vitamin D status. This is where QSun comes in. The Vitamin That May Save Your Brain! The sun emits both UVA and UVB rays. UVB rays cause sunburn while UVA rays are responsible for premature aging. 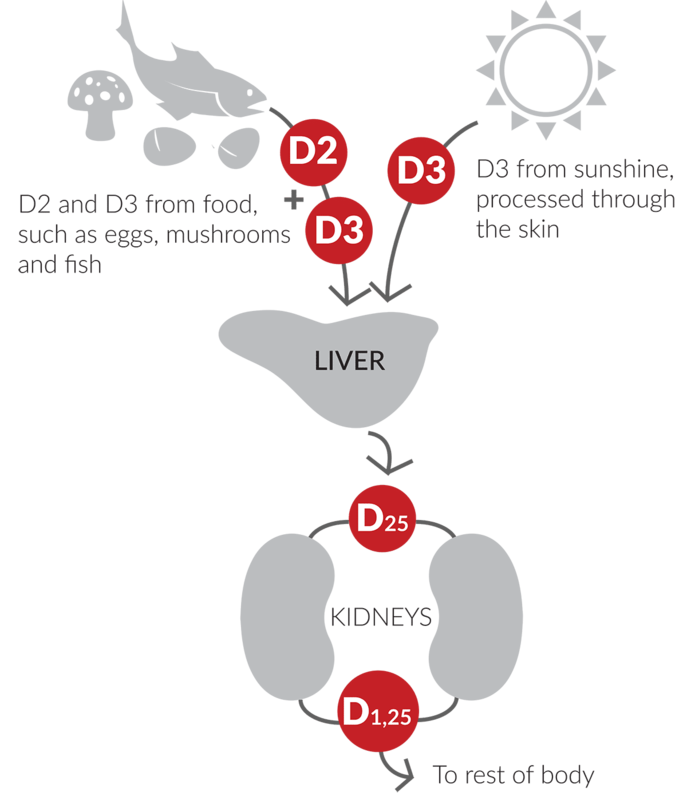 Not only is a sunburn painful and uncomfortable, it indicates that your skin cell DNA has been damaged by the sun. Enough damage can cause premature aging, also known as photoaging. As you get older, you may notice your skin becomes rough or discoloured, or you may start to notice “spider veins” forming in regions that are exposed to the sun. 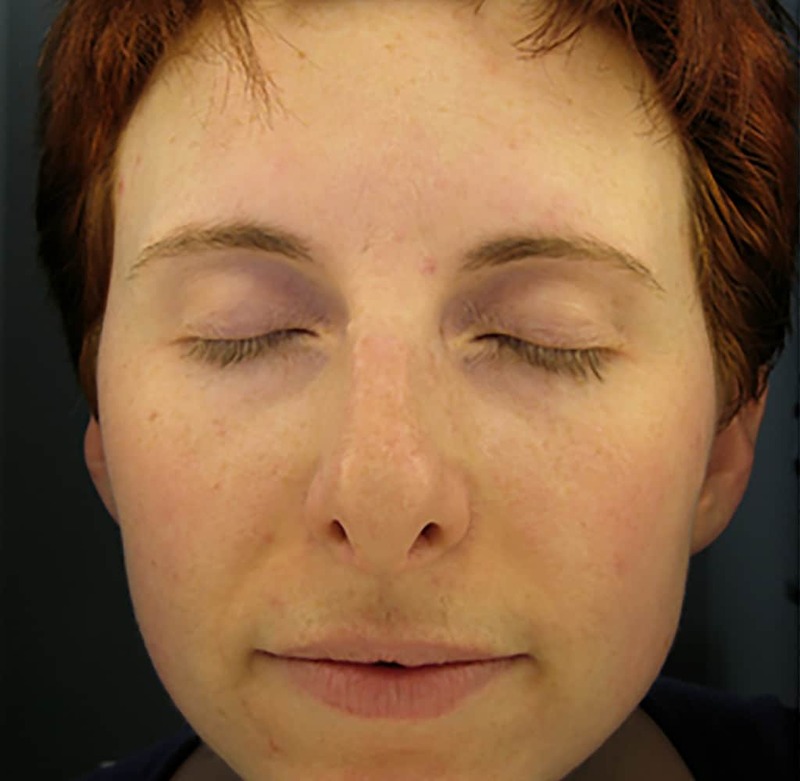 These are the visible signs of photoaging. 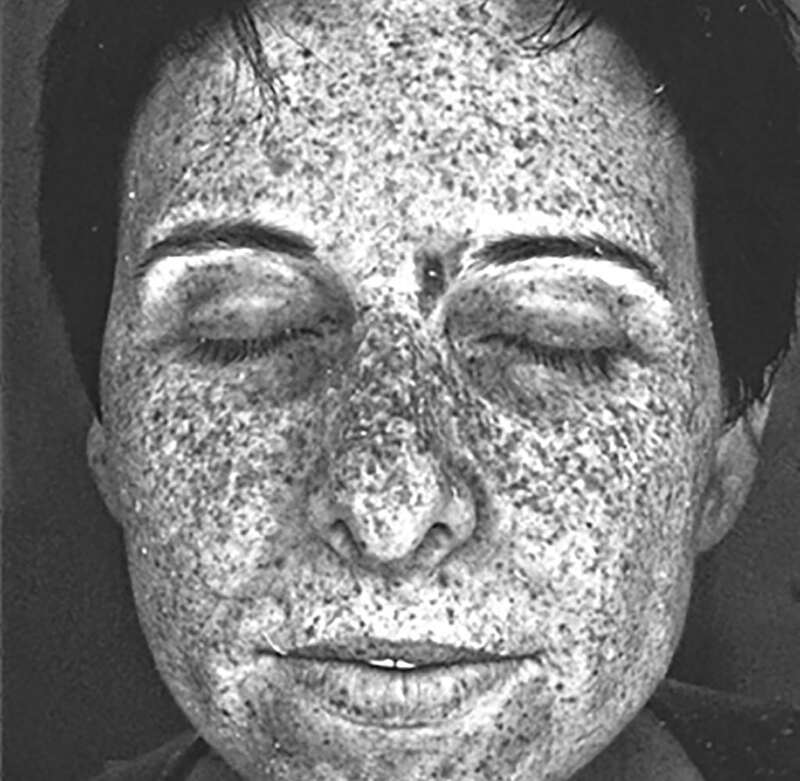 Skin cancer can result from overexposure to UV rays. 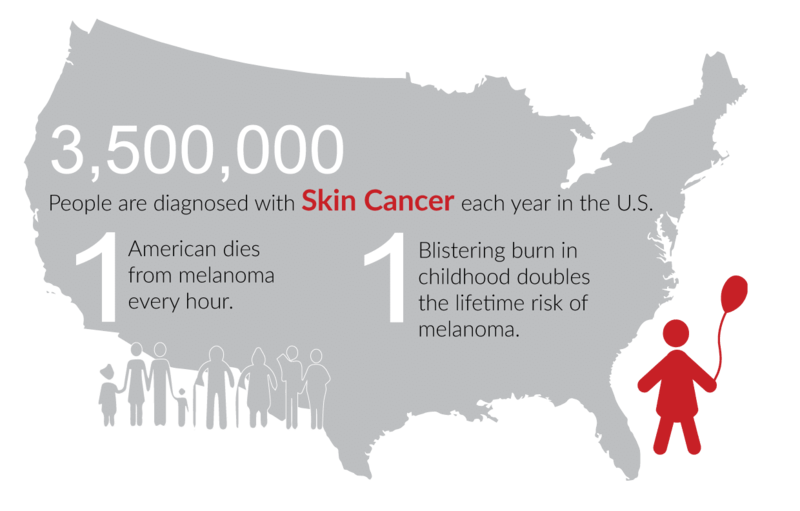 Melanoma is the most serious type of skin cancer, and it can be lethal. 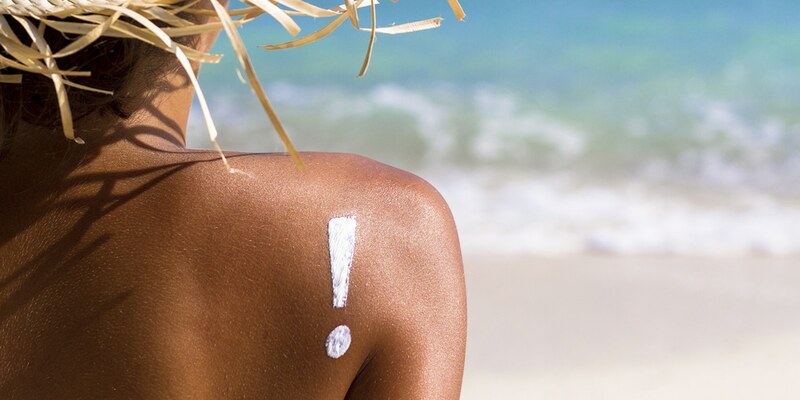 Individuals with skin type 1 (pale skin, light hair and eyes, burn easily in the sun and never tan) are at the highest risk of developing skin cancer. Catching suspicious spots early can mean the difference between life and death. 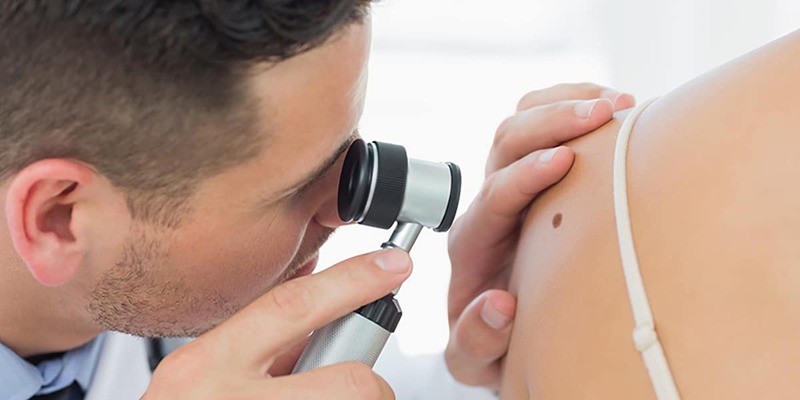 Melanoma spots are usually asymmetrical with an irregular border, and take on a colour unlike other moles on your body. Monitor your moles for these signs, especially any new moles that develop after you turn 30. Sun Allergy Or Sunburn: What’s The Difference? How does the Sun see you? As part of an initiative to prevent skin cancer, many cities are now offering free sunscreen in public spaces. Check the map below to find your local free sunscreen dispensers! Let us know if a public sunscreen dispenser wasn’t listed here.